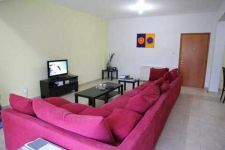 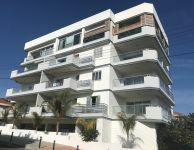 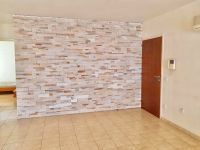 This is a top floor two bedroom apartment for sale close to Hilton Hotel, in Acropolis. 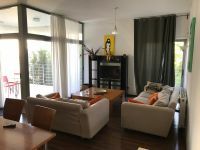 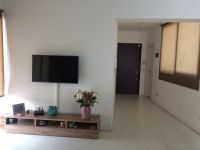 It includes cozy living room with fire place, kitchen with Italian cupboards, refrigerator, washing machine, cooker, oven, fan, two bedrooms with en suite in the master bedroom, common full bath and two covered balconies in kitchen and living room areas. 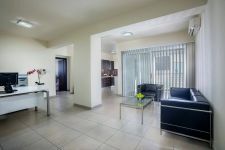 It is fully air-conditioned and there are blinds, double glassed windows, one covered parking place and storage room. 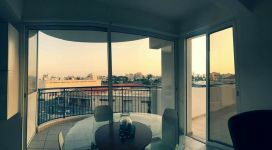 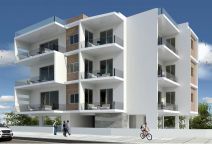 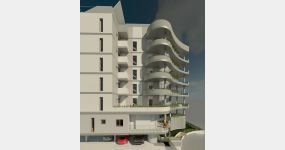 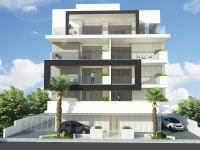 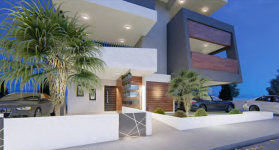 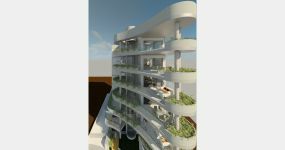 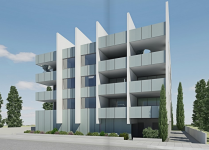 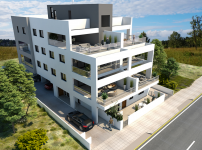 This 2-bedroom apartment in Acropoli, Nicosia is being offered for sale at EUR 185.000.